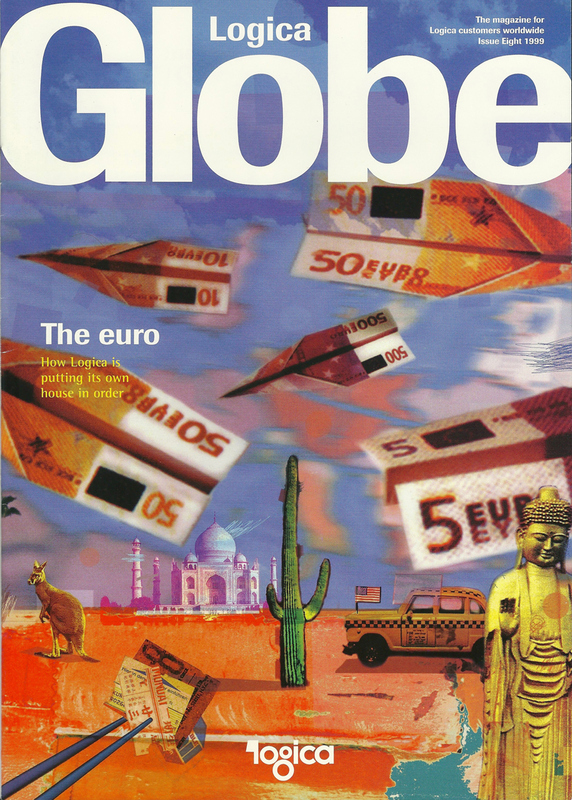 I worked on layout and production of Logica Globe, liaising with illustrators and other suppliers. I worked at Dewe Rogerson and Citigate on three occasions. Firstly as a Mac artworker, later as production manager and finally working with them freelance. 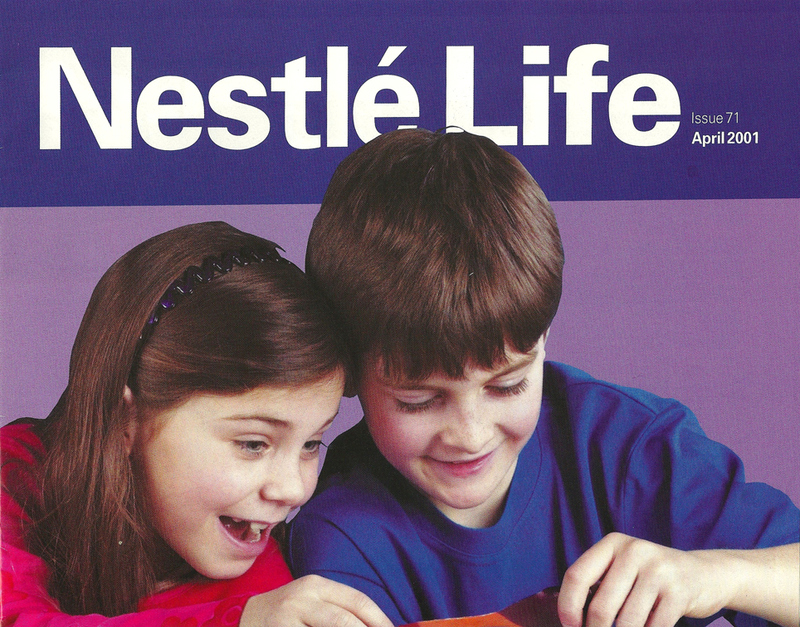 During that time, I worked on a variety of projects for clients who included: McDonalds, Lloyds Bank, Direct Line, Vauxhall Motors, Exel, Nestle, Logica and Direct Line. My role included design, layouts and amends, print production, image control and project management. 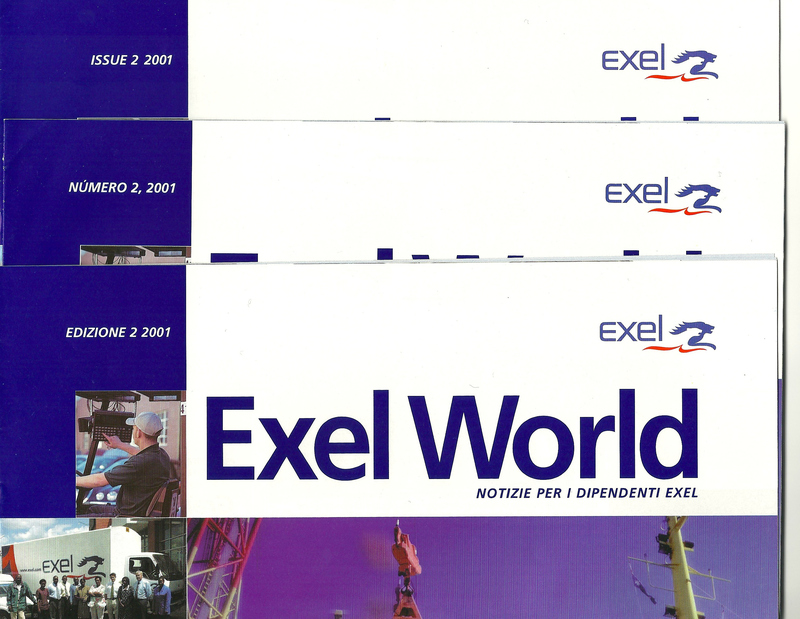 Dewe Rogerson edited, designed and produced Excel World in several European languages. I worked on layout and production of this title. 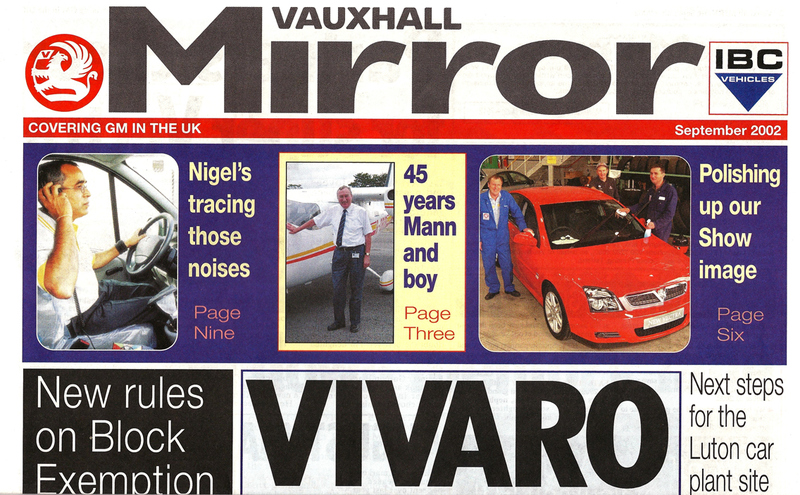 Vauxhall Mirror was produced Monthly in two editions, one for Luton and one for Ellesmere Port. Deadlines were always tight. The paper was generally 16 pages per edition, with a maximum of four pages duplicated. This project required close liaison with the printers, photographers and editors as well as extensive production work on press day.